Palm springs meets torrance. First time on the market in decades! This immaculate ranch-style family home is in pristine condition and ready for move-in. Conveniently located across the street from fern elementary school on one of the largest lots on the street. 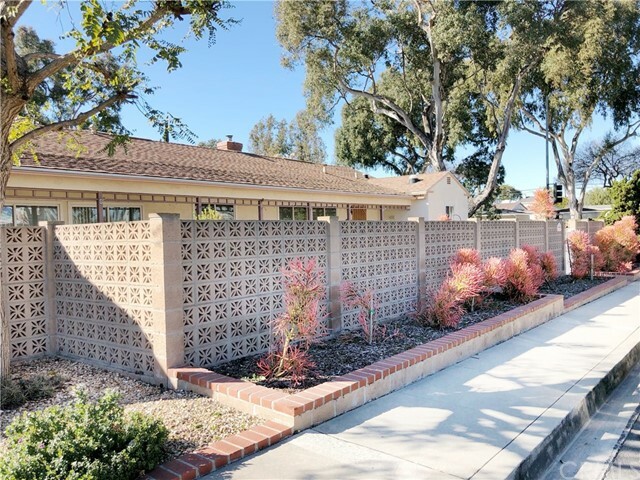 Stunning original mid-century breeze blocks along the front of the home for maximum privacy and enjoyment of the front yard. Beautiful, mature, drought-resistant landscaping in the spacious front yard and side yard. The expansive back yard is fully paved and perfect for entertaining under the built-in pergola. 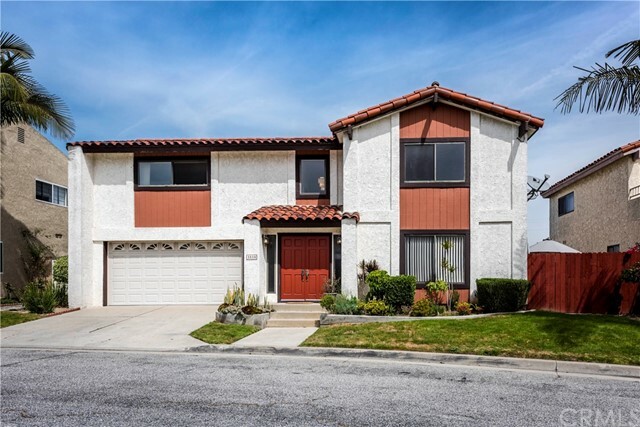 With the location being in prime central torrance, you are just seconds away from all the retail, dining, and entertainment options that the city of torrance has to offer. The interior features warm original hardwood floors that have been meticulously maintained, an oversized living area, and separate family area. Choose your favorite paint color for the walls and make it yours.